Thank you for subscribing to the District 11 e-Newsletter. 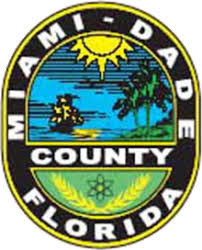 I am honored to serve as your County Commissioner and invite you to read the monthly newsletter for updates on important County government matters as well as information regarding community events. I hope you find it useful and encourage you to share it with your family and friends. Here we are in the month of November already. It’s hard to believe that the Thanksgiving holiday is right around the corner. I have always believed that despite the many challenges we face, we can always find much to be thankful for. 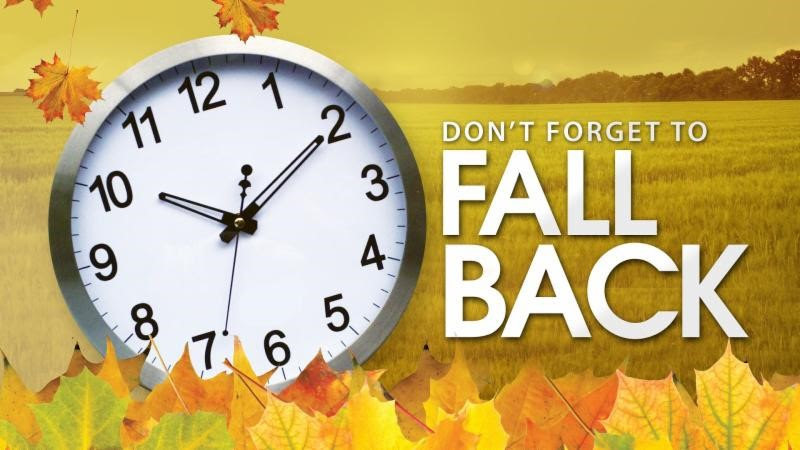 This month we are turning the clocks back one hour on Sunday, November 4th at 2:00 am. 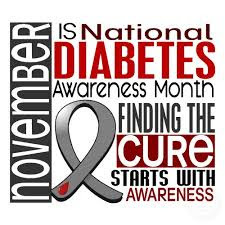 November is Diabetes Awareness Month, a time when communities across the country team up to bring attention to diabetes and its impact on millions of Americans. This year’s National Diabetes Month is focused on promoting health after gestational diabetes. This November is very important as we have the opportunity to exercise our right to vote in the mid-term elections. Our founding fathers had the wisdom to create a government of the people, by the people, and for the people. It is every American’s right and privilege, to vote for our government officials. So, we hope you exercise your right on this day, to vote for the candidate of your choice. 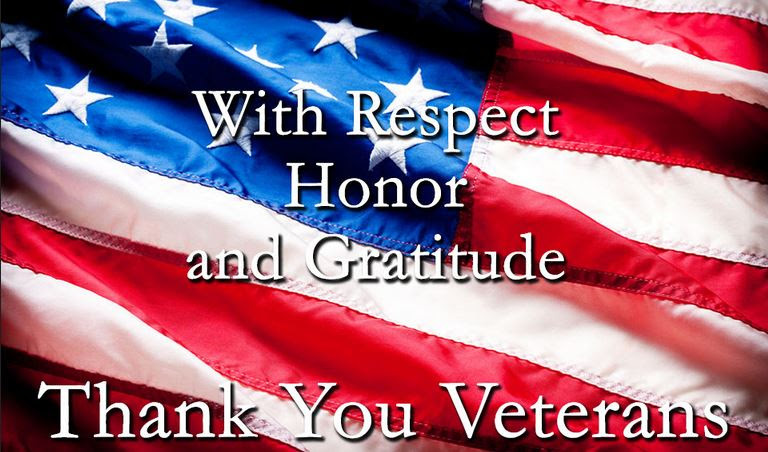 Veterans Day is celebrated on November 11th but will be observed on Monday, November 12th. On November 11 at 11:11, 1921 the U.S. France and England each buried an unknown soldier in honor of those who died in World War I. This began the annual Armistice Day holiday. The time and day was picked because fighting ceased in WWI in 1918 on November 11 at 11:11. The post office, schools, banks, and government offices will be closed. 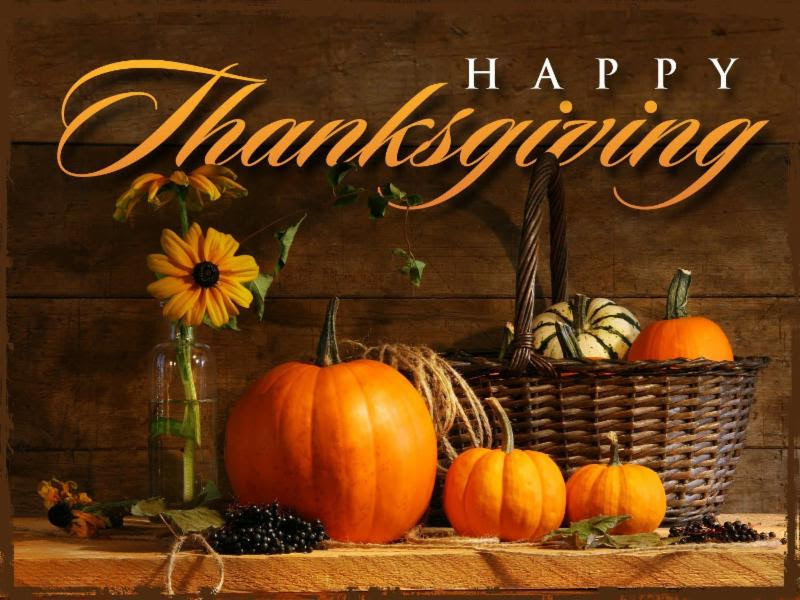 Thanksgiving, one of our most important holidays celebrated this month on November 22nd. American Thanksgiving traditions revolve around a huge and lavish meal, usually with Turkey as the centerpiece. For those who do not like Turkey, a Roast or Prime Rib is common. As tradition has it in most families, a special prayer of thanks precedes the meal. In many homes, family members will each mention something they are very thankful for. As always, I look forward to your feedback so that I can better represent your interests and needs. Together, we can work on improving and enhancing our community as well as the lives of all our residents. 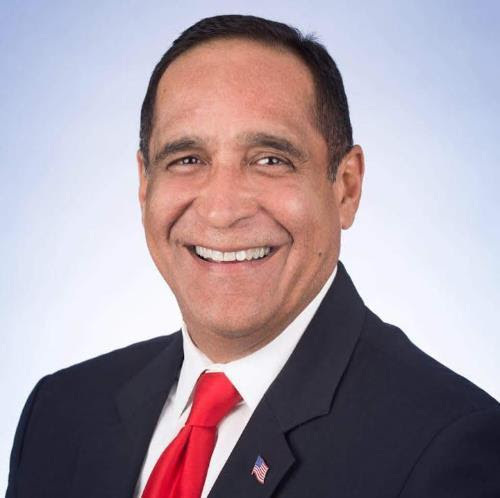 Should you have any comments, ideas, or concerns, scroll down to the end of this newsletter for my office contact information. The Patricia & Phillip Frost Art Museum is proud to serve its South Florida community by bringing distinguished art and artists to Miami. We offer our community unmatched programming and strive to build partnerships with organizations, clubs and schools. Programs and educational opportunities connect diverse communities with the museum’s rich collection and exhibitions. We are proactively working with the Miami-Dade County Department of Transportation and Public Works to systematically clean all of the drainage structures and associated pipes within our District to help prevent ponding and flooding in the streets when it rains. As of this date 340 locations have been cleaned reactively in District 11. Proactive cleaning operations of more than 300 drains will begin the week of November 5, 2018 within District 11. District 11 staff working hard to keep our community clean. I had the honor to present a Proclamation to West Kendall Baptist Hospital recognizing them for their commitment to community excellence. It was a privilege to present a Certificate of Appreciation to Rev. Dr. Juan Barek in recognition of his valuable contributions to our community. Ground breaking ceremony for Wawa on the corner of SW 137 Avenue and 120 Street. Proud to welcome Wawa and it’s magical hoagie sandwiches to District 11. Bedtime Stories was a great success! 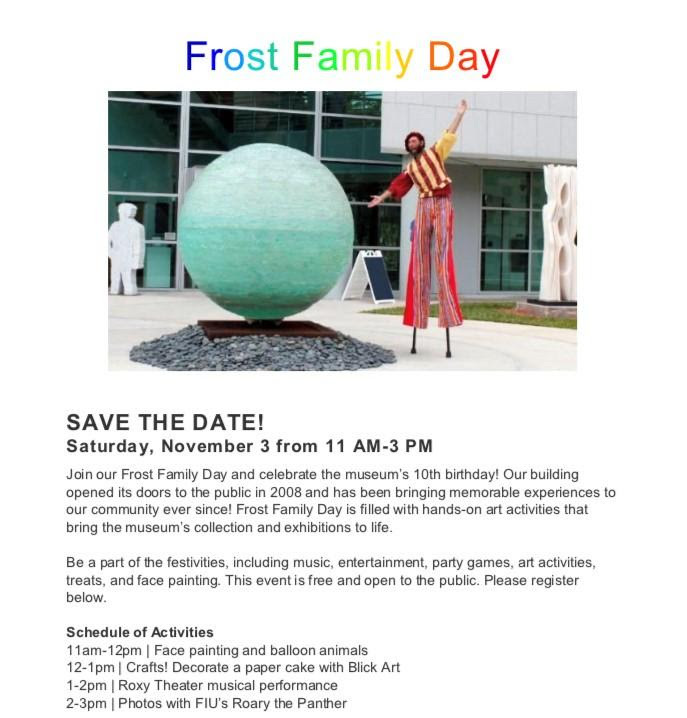 The event was held at the West Kendall Regional Library and drew a large crowd of children and families. The children laughed and interacted as I read to them. Had a great time on Family Movie Night! Over 400 people came to see “Hotel Transylvania 3” at Kendale Lakes Park. The weather was perfect for families to enjoy a theater under the stars. FIU and I joined forced to assist in collecting donations for the Hurricane Michael Disaster Relief Fund. Today we were able to deliver urgently needed items to the Miami-Dade Warehouse. 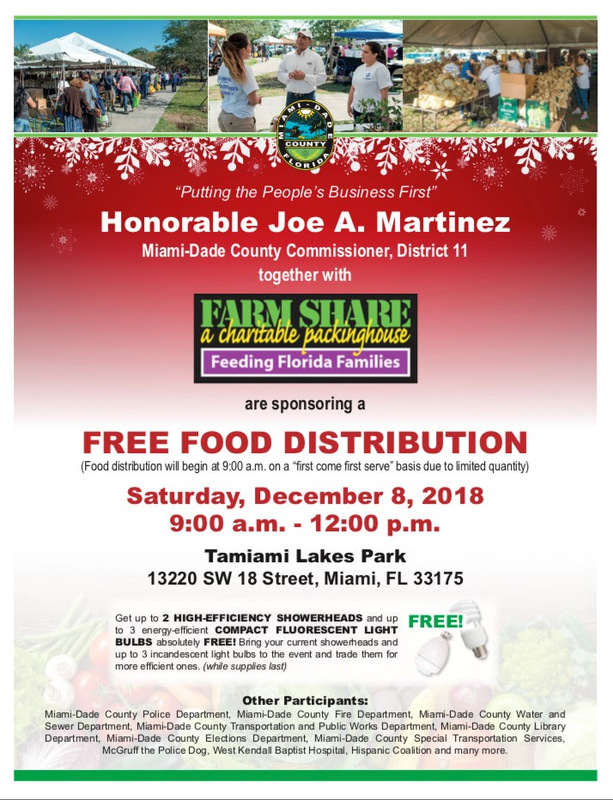 I was pleased to see the residents of Miami-Dade County rise to the occasion and help our neighbors in the Panhandle. 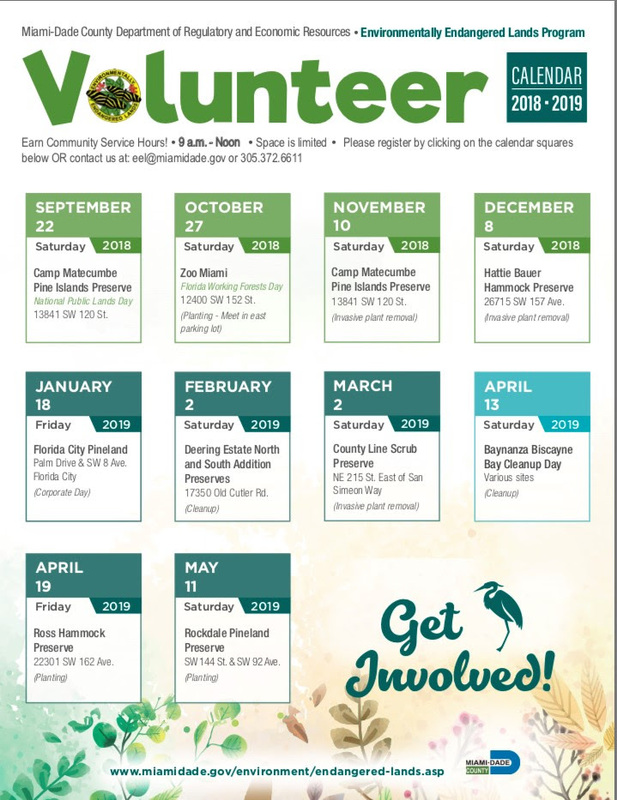 Rebuild Florida has a number of activities occurring November 5-10. The Rebuild Florida program provides grants to homeowners for repairing or rebuilding homes damaged by Hurricane Irma. 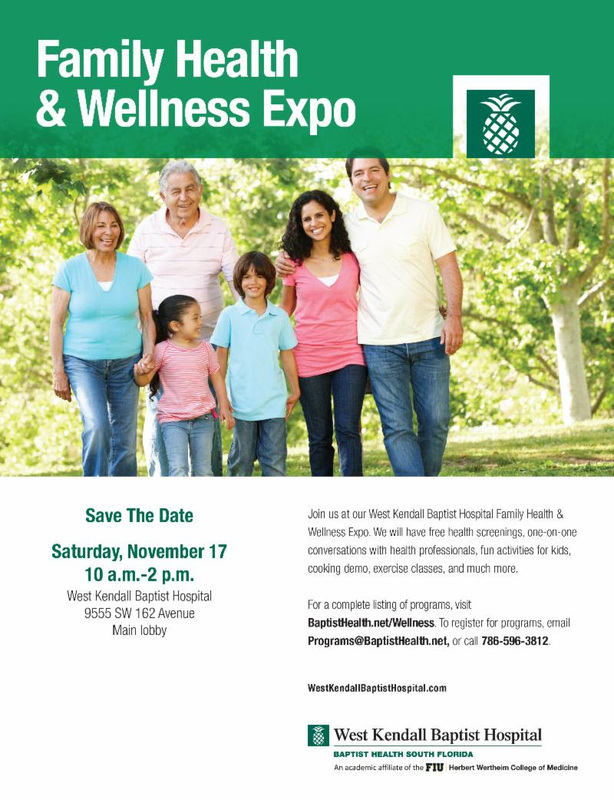 They will be at these locations from 9am to 5pm from November 5-9. The Mobile Registration Center will operate from 10:00 am to 6:00 pm. 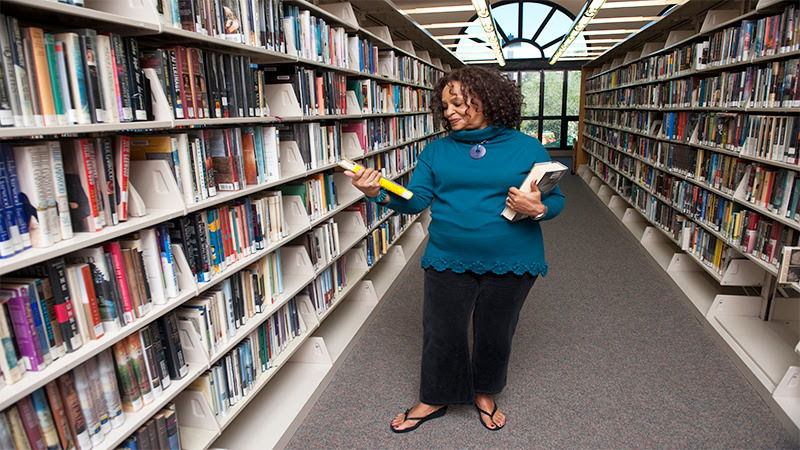 One‑hour tutoring sessions will be held on Saturdays at 10 a.m., 11 a.m. and noon at all participating library branches with the exception of the Model City Branch Library, which will offer tutoring sessions on Wednesdays at 2 p.m., 3 p.m. and 4 p.m. Please complete our online registration to participate. You will receive confirmation via email when your spot is reserved. One week of early voting remains. If you’re a registered voter in Miami-Dade County, visit one of the 28 early voting locations until Nov. 4 to cast your vote in the General Election. Before you head out to vote, review your sample ballot and check early voting wait times. Sunday, November 4th is the last day of early voting. Tuesday, November 6th is the last to vote in the general election. Miami-Dade County and Vizcaya Museum and Gardens invite Miami-Dade County college and university students to participate in a photography contest for Baynanza 2019, which will take place on Saturday, Apr. 13. · Each participant may enter three original photographs of Biscayne Bay; Only one submission per participant will be accepted. 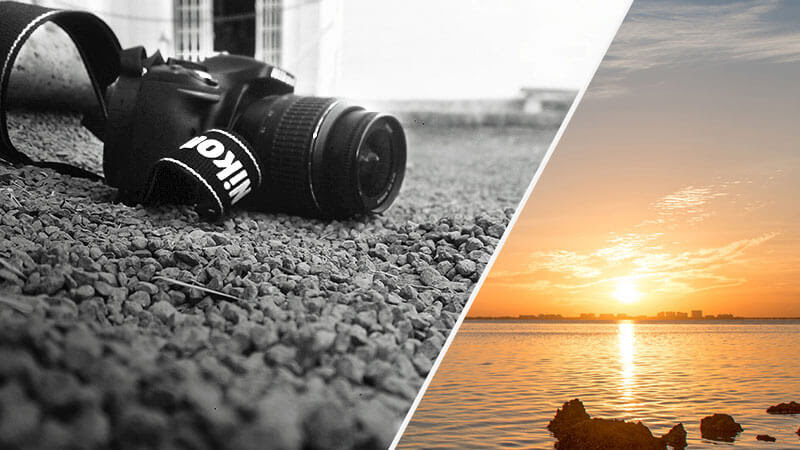 · The object of the pictures must be Biscayne Bay and focus on the Bay’s unique natural environment; creative shots/angles are encouraged. · Pictures must be original images in JPEG format, 300 DPI each. 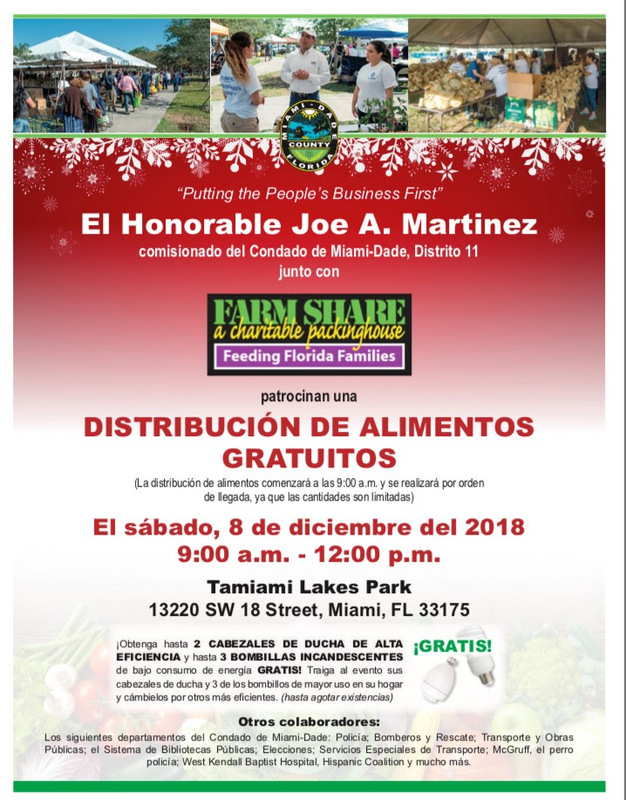 · Submissions must be sent to baynanza@miamidade.gov; email must include name, email, phone number and name of college or university and all pictures must be sent as attachments to one email only (multiple emails will not be accepted). 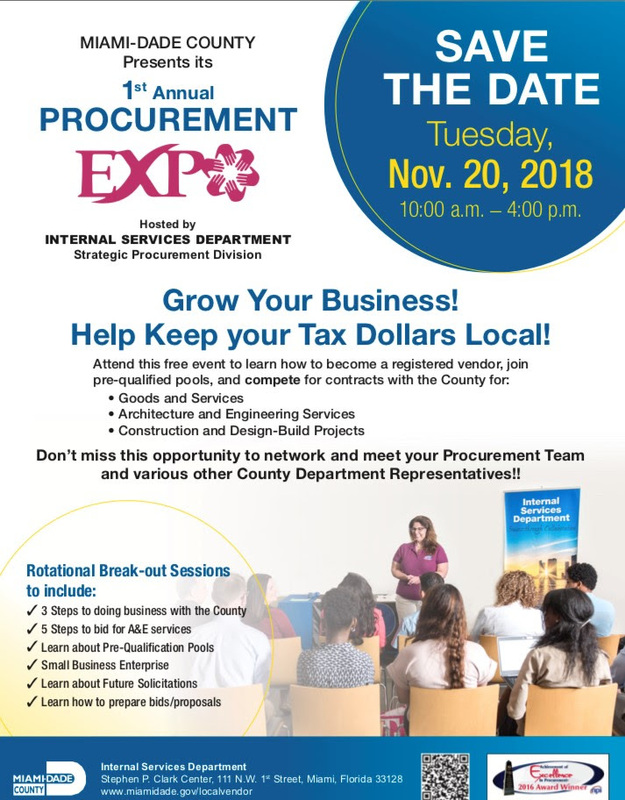 · Miami-Dade County Regulatory and Economic Resources (RER) department will receive, store and manage the entries submitted for the photo contest. 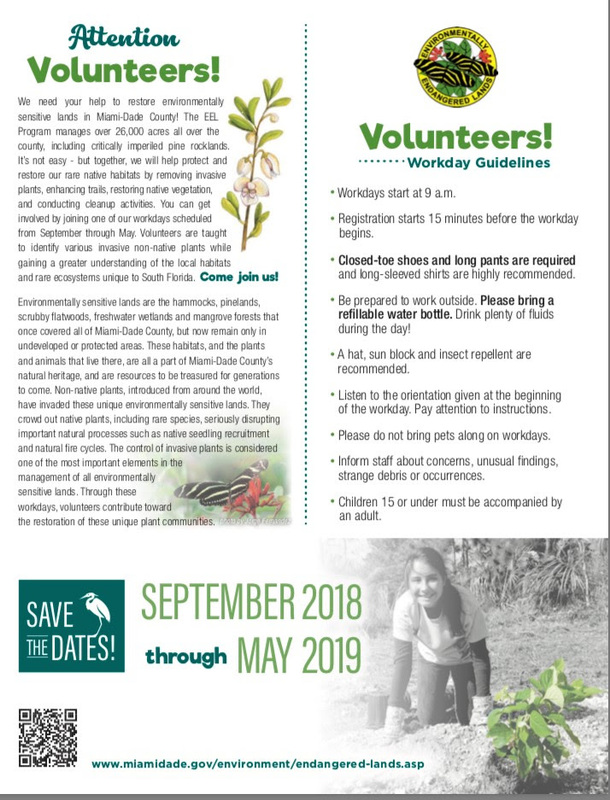 · By submitting an entry to the contest, participants understand that entries might be used by Vizcaya and or Miami-Dade County RER for promotional and marketing purposes, even if the designs have not been selected in the top three. · Winner will be announced at the Baynanza 2019 Kickoff Party on Wednesday, Mar. 6, 2019 and pictures will be showcased at the event. · Photographs will be featured in the Baynanza 2019 promotional calendars as well as other printed and online materials. · Winner will have the opportunity to cover the Baynanza 2019 VIP site at Vizcaya on Saturday, Apr. 13. 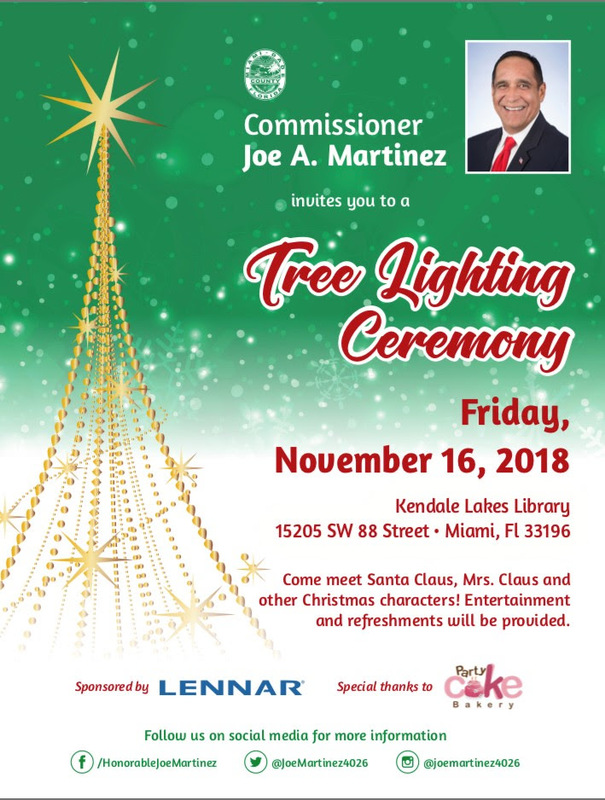 · Pictures from the VIP site will be published and credited in Miami-Dade County printed and online publications and other select press and media. 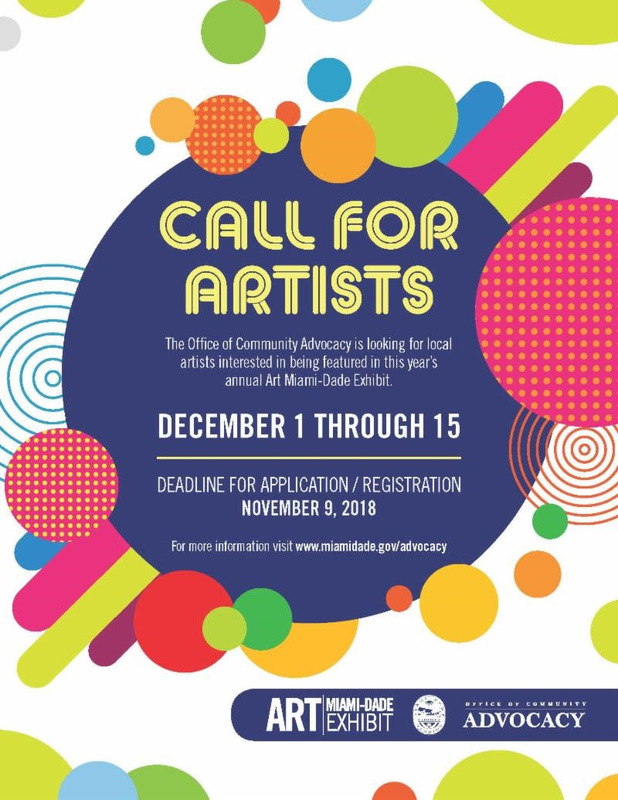 For more information regarding submissions, call 305-372-6784. 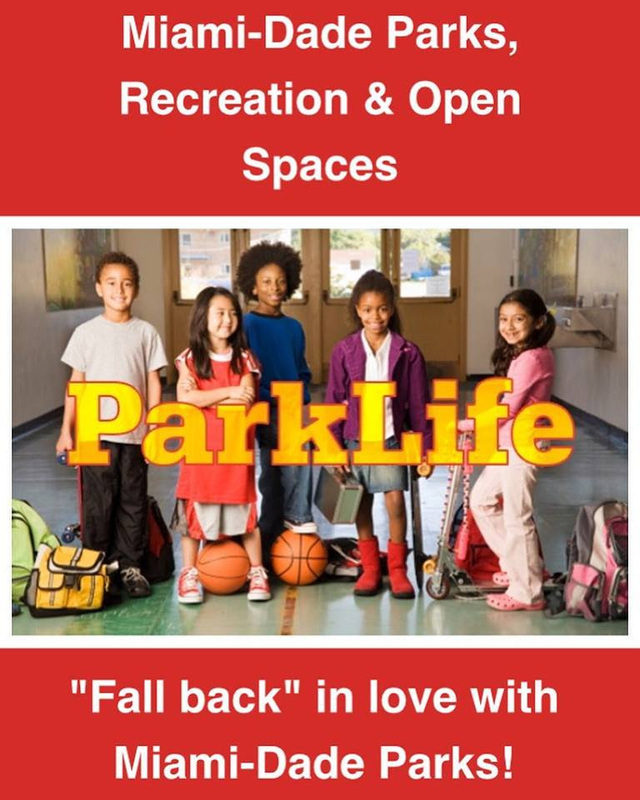 Autumn is the time to “fall back” in love with Parks! Rekindle your inner campfire kid, discover a new hobby, learn tips and tricks for your garden, adopt a tree, do yoga alongside an elephant, and so much more. Don’t forget to turn your clocks back one hour at 2:00 am on Sunday, November 4, 2018. Veterans’s Day honors all members of the Armed Forces who who served this country valiantly, and in a very big way. They served and fought to protect us, to keep our country safe, and to preserve our way of life. Veterans gave their time, and risked their lives for you and me. In some cases, they made the ultimate sacrifice. Tucked between the two monster sized holidays of Halloween and Christmas, Thanksgiving receives far less attention. But Thanksgiving is a very important holiday, especially in the busy lives of Americans. It is a time to kick back and relax, watch a football game or go to a movie, and enjoy a huge feast. It’s also time for us to give thanks for the things that have been bestowed upon us and upon this great nation. There is no nation in the world that has more to be thankful for than us. Be the first to comment on "November 2018 Kendall Newsletter"